Franklin Matters: "School choice money can be a major factor"
"Each year, millions of dollars in state funding flows from school system to school system, following students whose parents send them to a neighboring community. 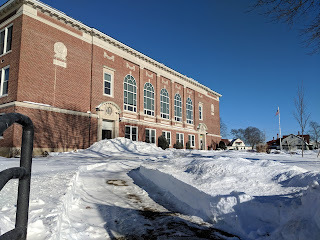 In Massachusetts, a 1991 initiative known as inter-district school choice gives parents the option of enrolling their children in a public school district in a community other than their hometown. While the law lets each school district decide whether to accept out-of-district students, no district can deny its students the right to leave. 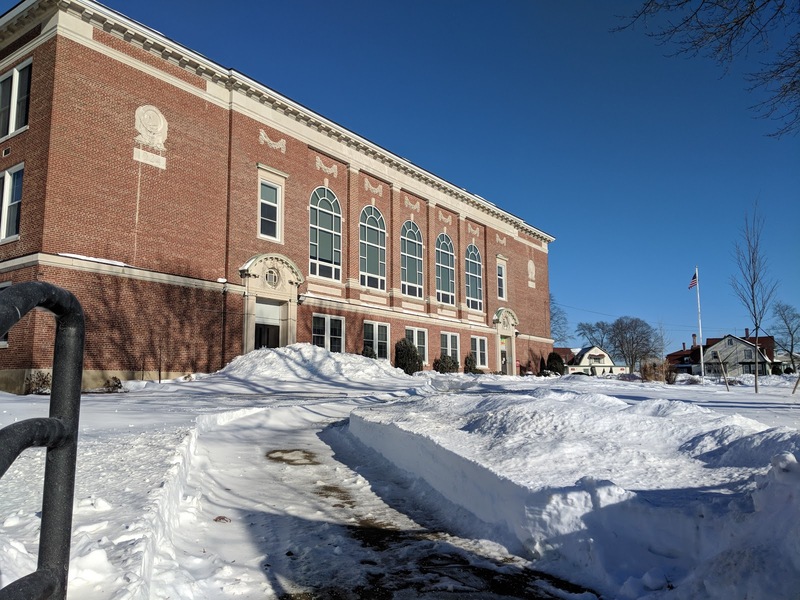 While not mentioned by the article, Franklin had previously allowed for school choice but the School Committee in the past several years has voted not to use school choice. The decisions were primarily based upon the class size and available capacity. When school choice is opened, students can come into any grade and then the district is committed to serve them until their leave or graduate. While the funds provided would be nice, there wasn't sufficient capacity to provide for the option. If I recall correctly, the district peaked at about 70 students and the school choice enrollment has declined over the years to less than a dozen or so. With capacity available in the elementary schools but not at the high school, the decision could be interesting but I would anticipate it to be another "No" for this year. The decision is usually made as part of the budget cycle. Of note (and requiring further research) the article states that a student leaving a district for school choice going to a charter school, costs the community more than the normal state $5,000 transfer amount. That is new to me. I had not heard that before. There has not been a different amount associated with where a student went, it was always the state mandated $5,000.